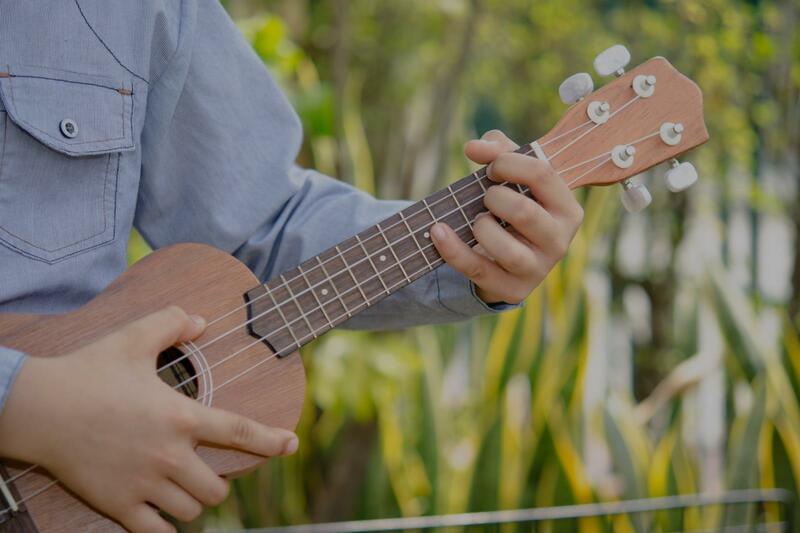 Mountain View, CA Ukulele Lessons Near Me | Fun Classes. Top Teachers. I've been teaching uke for a few years and love it. I can teach anything from folk to hawaiian and more. I teach uke to beginners. My background is specialty in piano, and secondary for string instruments. Whatever your goals are I will take them personally and help you grow and work towards them. such a way that I was able to grasp them. Not only have we covered chords, strumming, and rhythm on the ukulele, but she taught me about music theory as well (which was unexpected but I've enjoyed learning!). I would definitely recommend Melissa for ukulele lessons!"